While 83% of businesses understand the value of video marketing, budgets often hinder the advertising a company will invest. About 37% of business owners in 2018 say they would like to implement this type of marketing but lack the workforce or tools to create them. With video popularity on the rise, it is an ideal time to learn more about their value. Here are seven reasons businesses should use video marketing more often in their advertising campaigns. Written advertising is most commonly used for marketing on websites, but more than 65% of readers remember text days after viewing content when video accompanies it. While articles enable companies to state an abundance of facts, you can take the most critical information to make a short video that showcases your product or service. When you sell a product or service, customers want to see imagery when gauging how they will improve their lives. Seeing is believing which is why ROI increases by 80% when people can imagine them using what your business offers. Some people love to read and some prefer to watch videos. Only providing one or the other fits a particular demographic’s needs. Try adding a few videos to your social media platforms, your website, or as links within your content to attract a wider audience. According to Google, you are 53 times more likely to rank on their first page if you have a video embedded on your business’s website. Moreover, a site that provides a blend of written content, videos, and infographics serve as an excellent source for information that consumers will likely trust because of the approach to engagement. Did you know that nearly eight out of ten customers say that videos explaining product and service benefits and usage compelled them to make their purchases? That said, 57% of customers say conversational-type videos boost confidence in a business model, so you do not have to worry about being an expert to create explanatory videos. Nearly half of Facebook users consume an hour of video content each week while 82% of Twitter users engage with it daily. Nine out of ten video consumers watch on mobile devices. 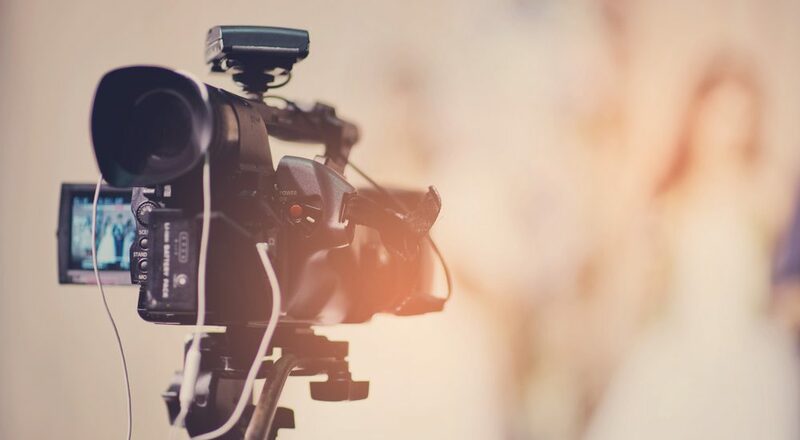 This audience is one and a half times more likely to connect with branding which means a video is a critical tool for consumer-based marketing campaigns. New followers love welcome emails. Did you know, though, that the click-through-rate for those that contain a video is 96%? Take the time to put your best foot forward in your primary email with a video that shows your followers your value while also building a quality email campaign that will boost traffic and sales. Need a bit of help? The experts at Frogman Media Group are ready to help you develop exciting video content that will attract new customers, build trust, and attract traffic that converts to sales.